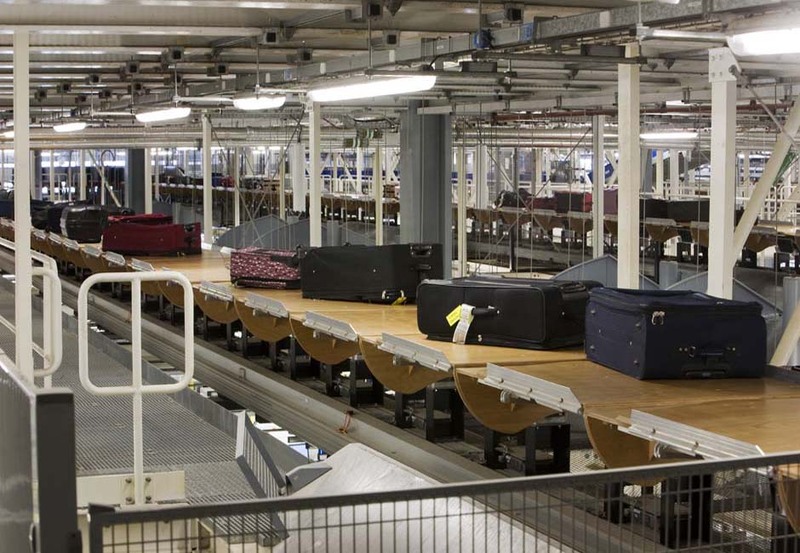 VanDerLande distinguishes itself in the market designing, building and servicing leading baggage handling systems for airports of all sizes. 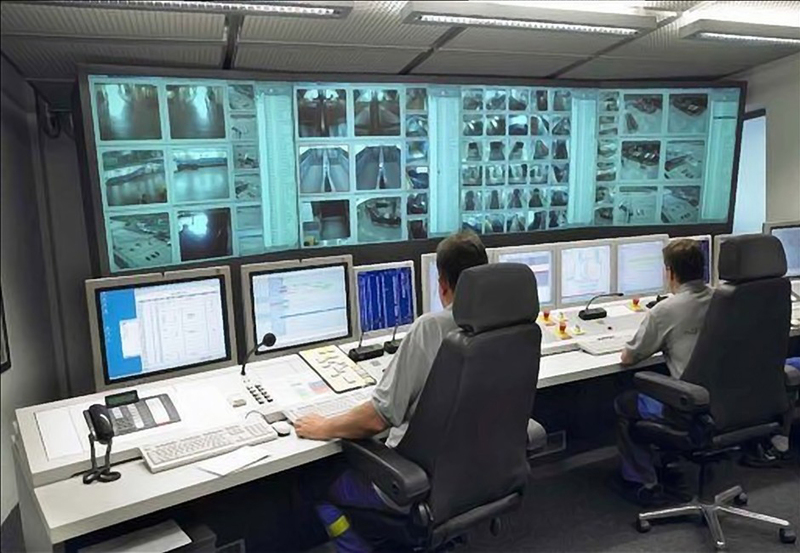 Besides that, VanDerLande builds software to plan, operate and monitor the daily baggage handling systems. Hightech ICT contributed to the success of the baggage planning system called Operational Planning Management (OPM), which is part of the VanDerLande software suite called VIBES. OPM is built on Oracle enterprise technology (database + JEE application server) and fully built in Java. Its user interface is a highly sophisticated WPF application written in C#/.NET (WPF). These two technologies combined can deliver very powerful applications and Hightech ICT is able to deliver resources that are familiar with both technologies. Beside technology, Hightech ICT is enabling VanDerLande to organize the software teams to work more efficient by following Agile practices. Project leads are now enabled to track the team progress more accurately and developers can give more realistic estimations, making the software development process more reliable and predictable. OPM is currently operational in London Heathrow Airport – Terminal 5.